Motorola Two-Way Radios Ray's Radios, Modesto, California. and Northern California. Ray's Radios (Industrial Communications Sales, Inc.) is the leading Motorola Solutions Channel Partner in Modesto, California. We are family owned and have been serving Modesta and Northern California for over 80 years. Ray's Radio owns and operates a large digital radio system in Northern California. Extend the functionality of your MOTOTRBO radio with GPS, Email and Text Messaging applications. Our enhanced digital radios offer WI-FI, Bluetooth, greater coverage, and longer batter life. 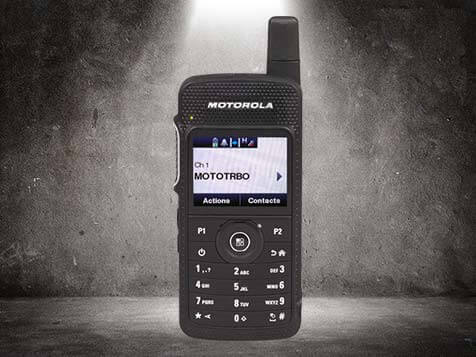 Find out more about the latest MOTOTRBO digital portable and mobile two-way radios from Motorola Solutions. The XPR 3500e is designed to enhanced safety in your organization, with the rapid response capability of instant push-to-talk. 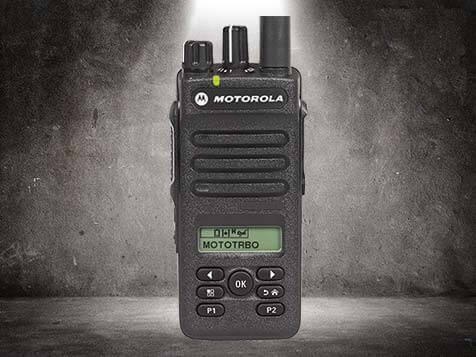 The advanced slim and light MOTOTRBO SL 7550e portable radios connects you with true sophistication. 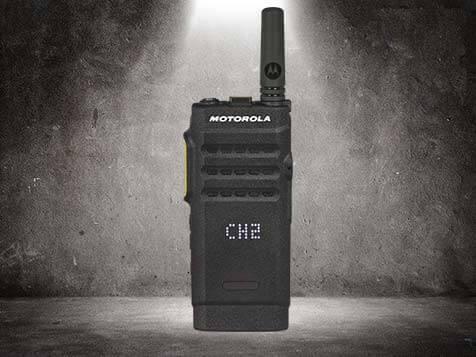 Looking for a great deal on Motorola two-way radios? Ray’s Radio has a full repair facility on site and is a designated Motorola Service Station for all your Motorola two-way radio repair needs. Avoid costly repairs with a maintenance contract. 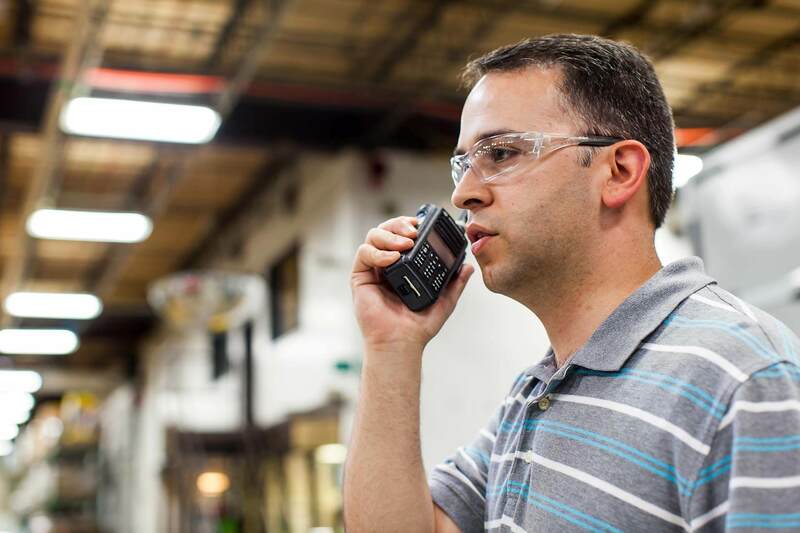 Ray’s Radio offers maintenance contracts for Motorola mobile and portable two-way radios. We will be glad to help you with all FCC Licensing requirements. We’ve been managing licenses like yours for many years. Ray's Radio takes great pride in the professional quality of it's custom installations and insists on the highest level of workmanship. 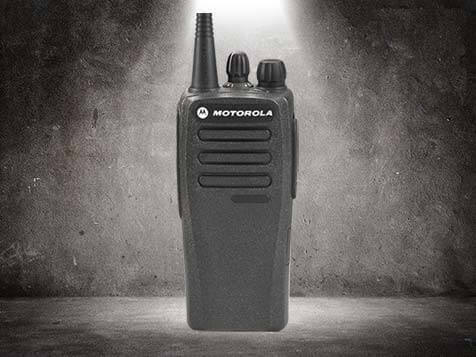 Ray’s Radio and Industrial Communications Sales offer Motorola portable radios for short-term and long-term rentals. 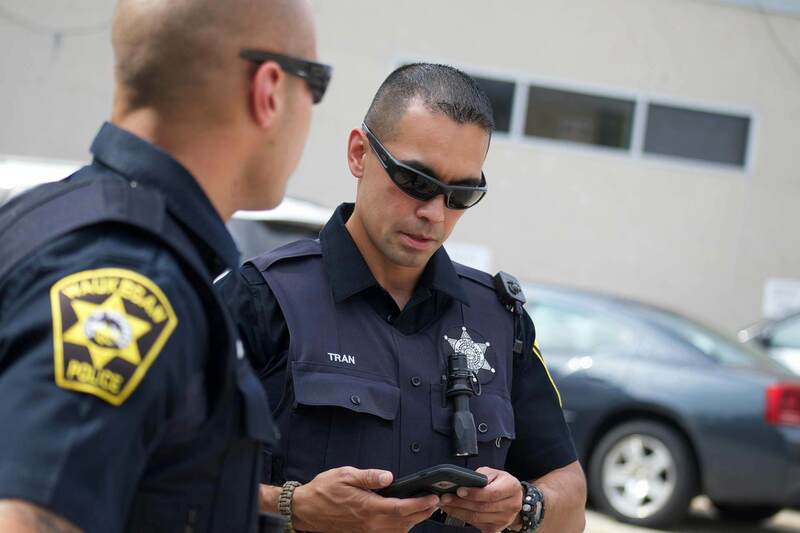 We own and operate a large MOTOTRBO digital two-way radio system in Northern California. Talk all day for one low price. Save up-to $2,500 when you trade in your old radios and upgrade to digital. 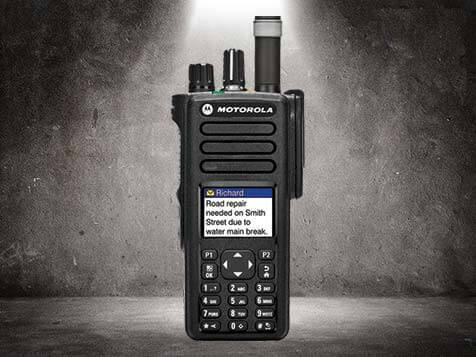 New Radio Announced - Motorola Solutions has just released the new SL3500e rugged/ultraslim portable radio. WAVE OnCloud - Turn your phone into a push-to-talk device and instantly communicate with others on radio or broadband.